As kitesailing is a different watersport, it is highly recommended you will be guided in the essentials. 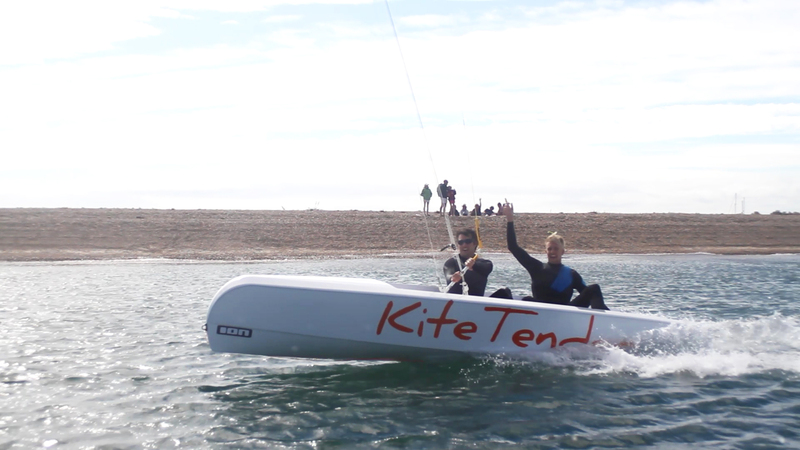 Kitetender International choose to work with experienced kiteschools with a passion for Kitetender. 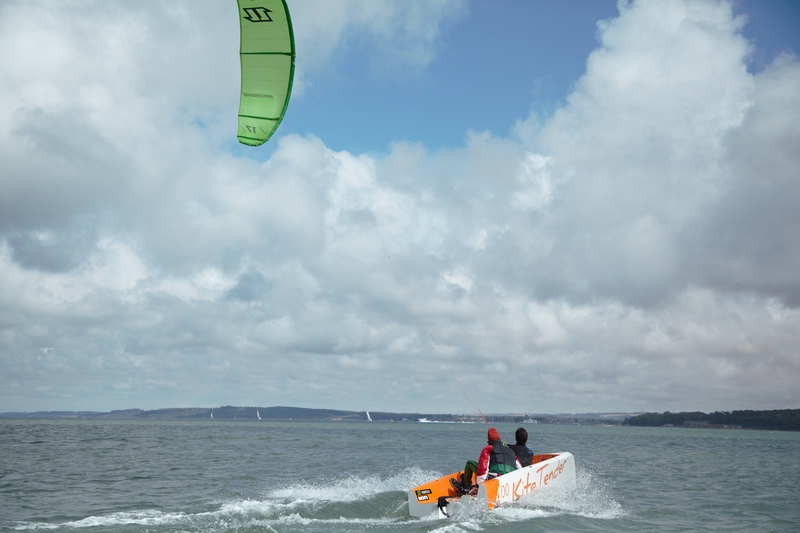 KTC’s are kiteschool/sailingschool and could be in some cases, agent for Kitetender at the same time. 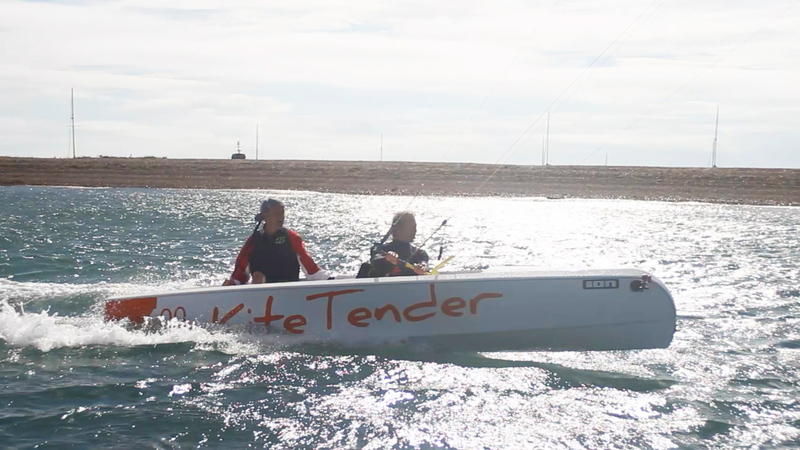 You would like to be a Kitetender Center too? 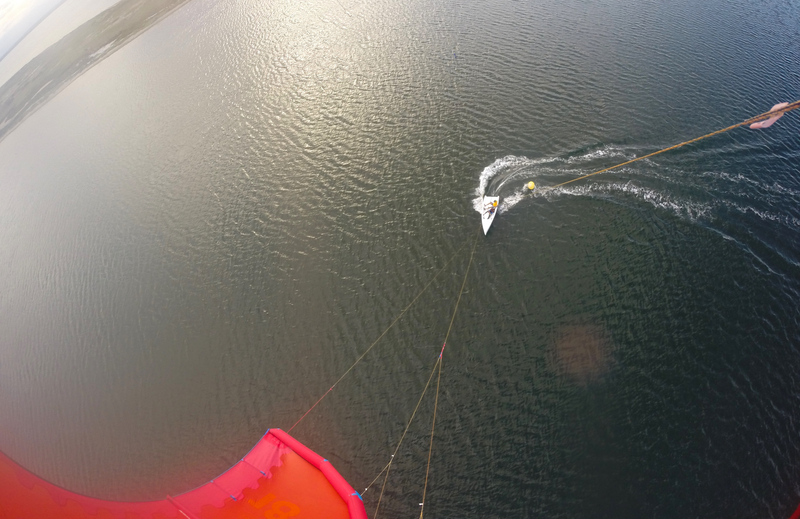 Kitetender is looking for partners to create active Kitetender centers around the world. To be able to demonstrate, dinghy sailing and kite experience is essential, aswell as teaching possibilities on your spot. Experience is the way to generate eposure, fun, and so on. If you feel the same, feel free to contact us to join and get yourself a Kitetender to get the world into kitesailing. Please include in your message your spot, company, kiteschool, sailing school, kite experience, faster dinghy experience, social media activities and so on. 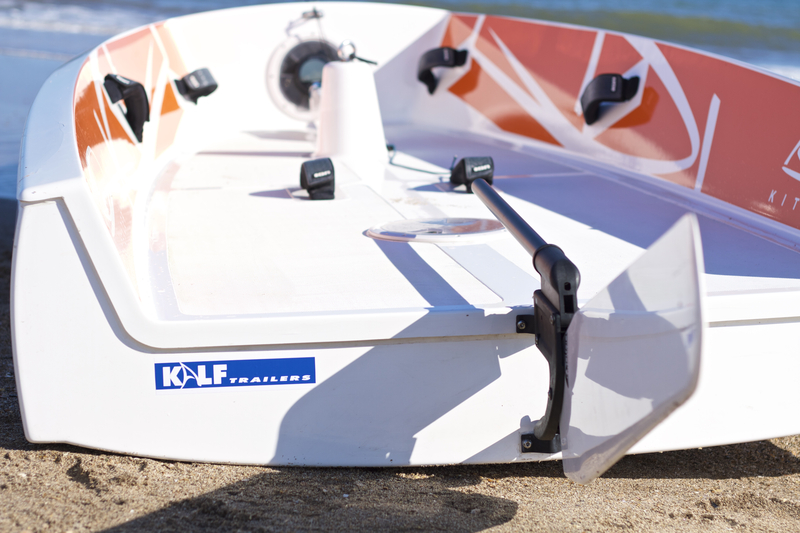 Of course we have special offers to get some Kitetender400’s on your spot.